Kids Club: Kids in grades K-4 are invited to join us for pizza and Minute-To-Win-It games on Tuesday, February 12th from 6:00-7:15 p.m. in Fellowship Hall. As always friends are invited too! The cost is $5.00 per child at the door. To sign up visit https://www.signupgenius.com/go/4090E48ADAF22ABFA7-kids. We hope to see you there. If you have any questions, contact Carolyn at 978-256-5931. 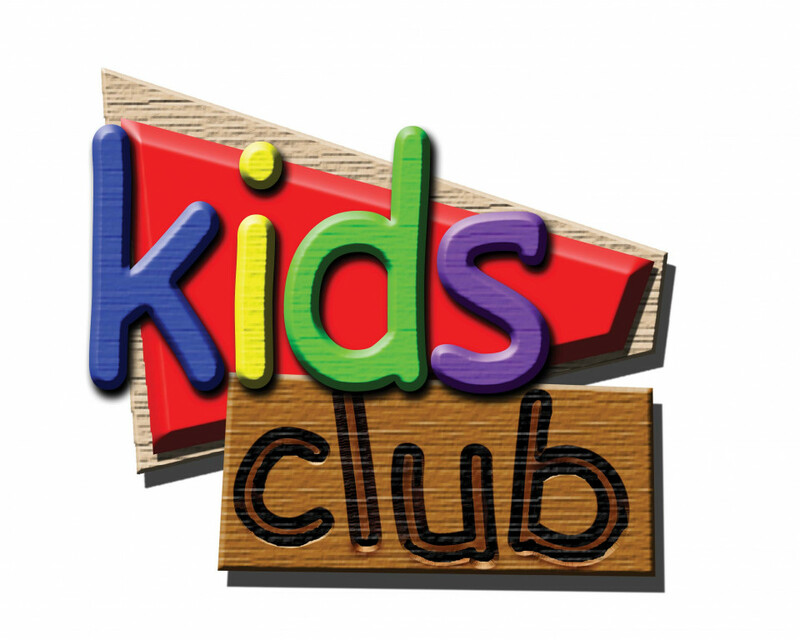 Register for Event: Kids Club!